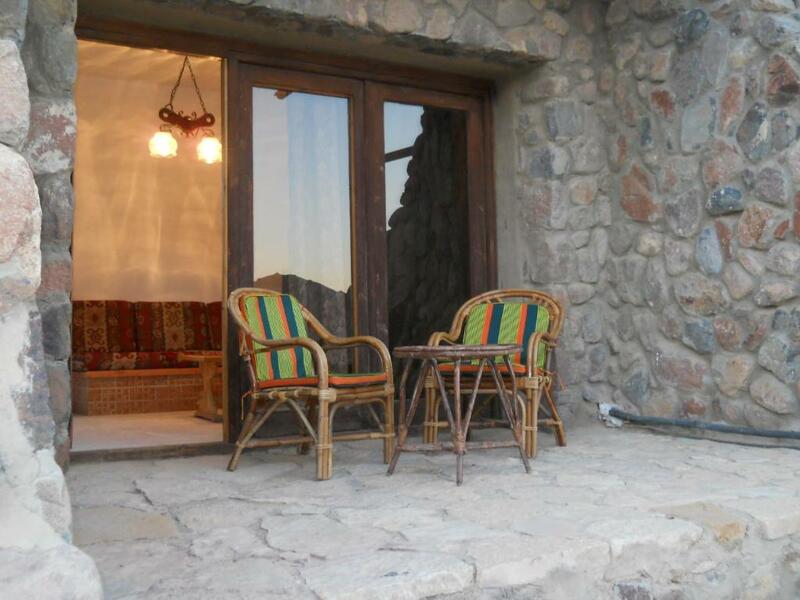 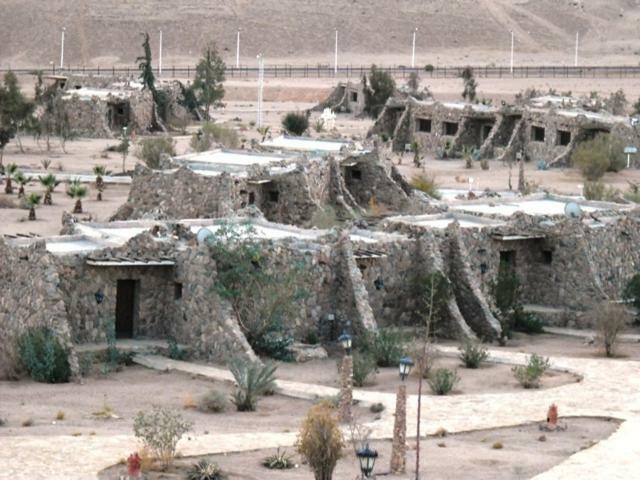 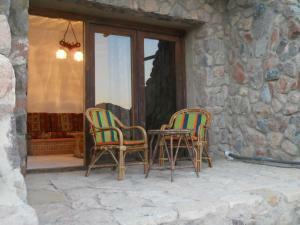 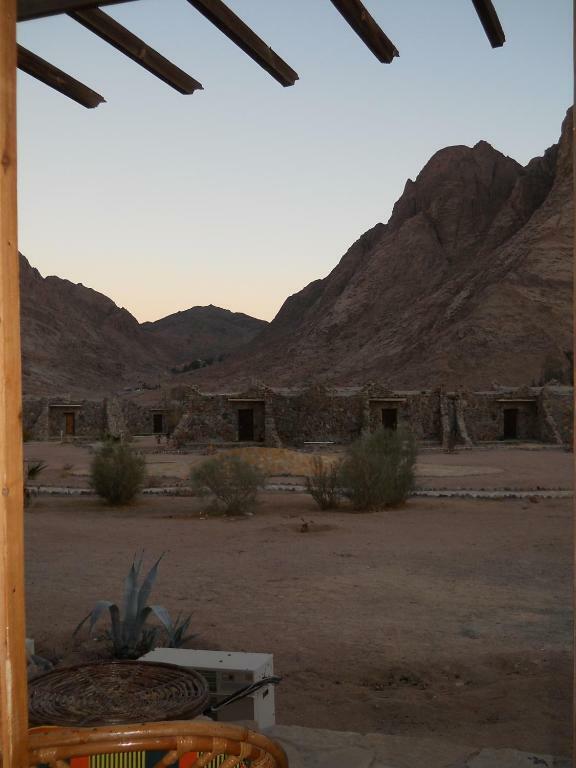 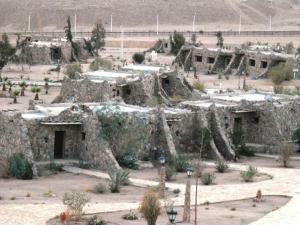 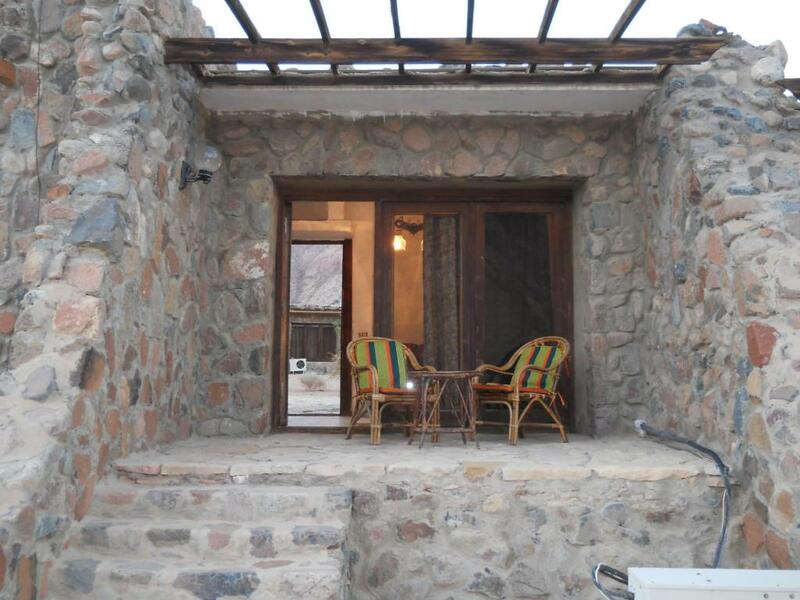 St. Catherine Village, Wadi El Raha is located in South Sinai and offers spacious chalets with a terrace. 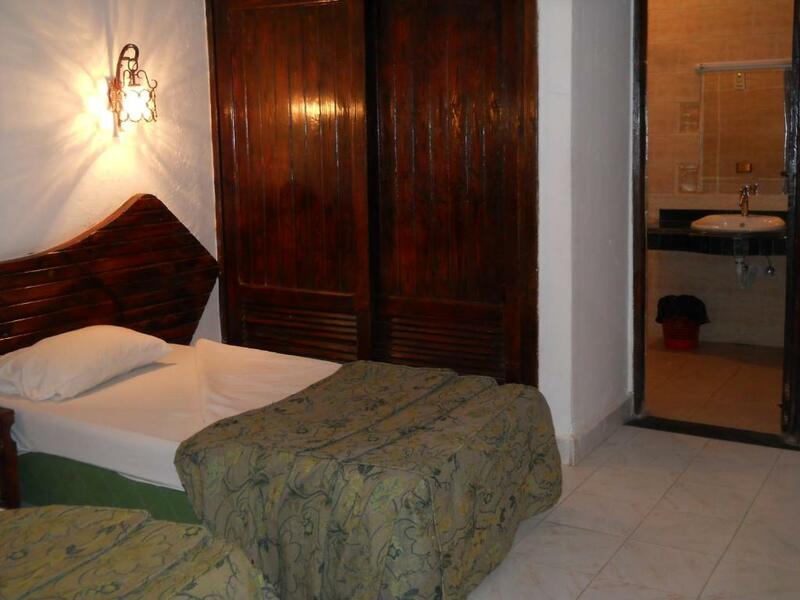 It boasts a restaurant with a 24-hour room service. 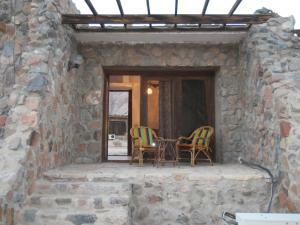 The property features beautiful views of St. Catherine Monastery. 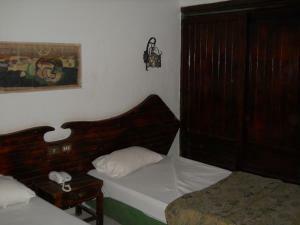 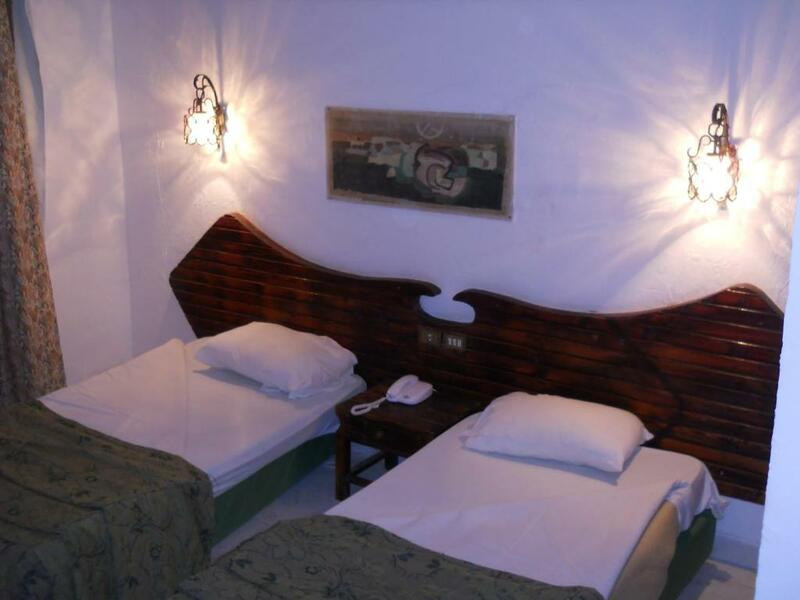 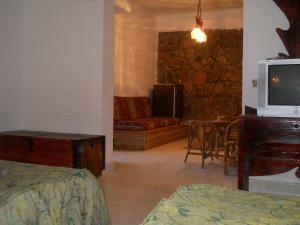 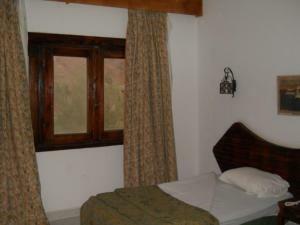 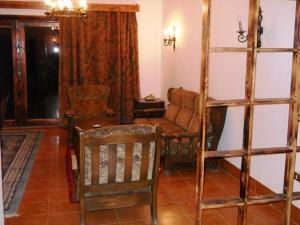 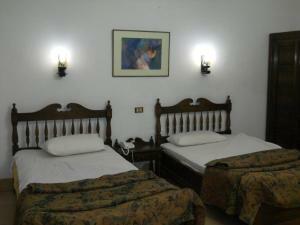 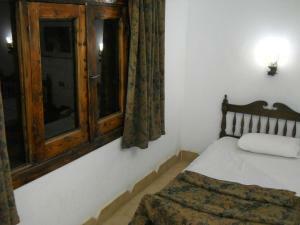 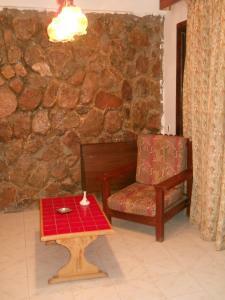 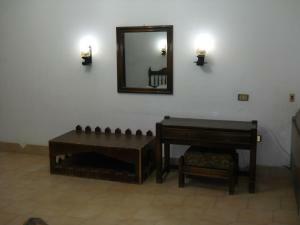 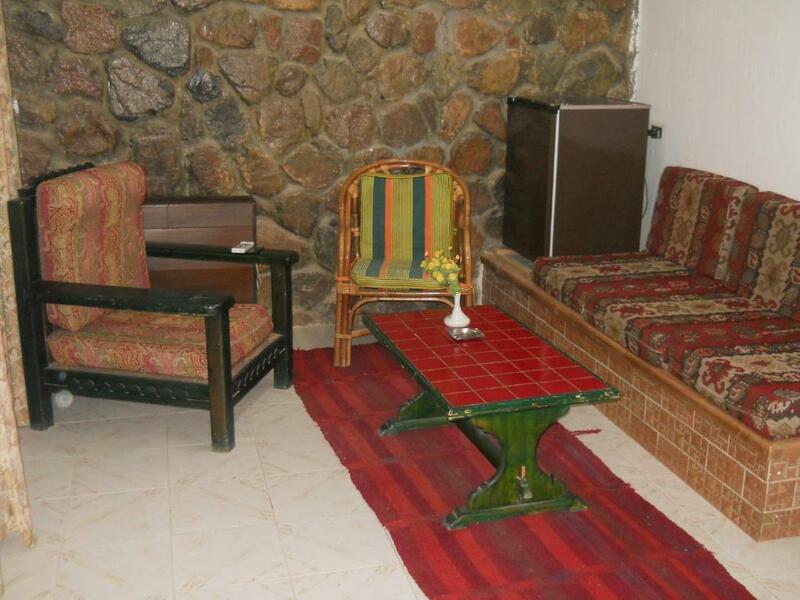 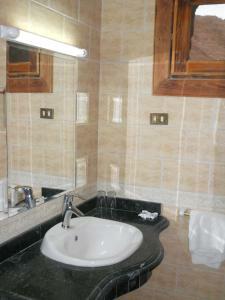 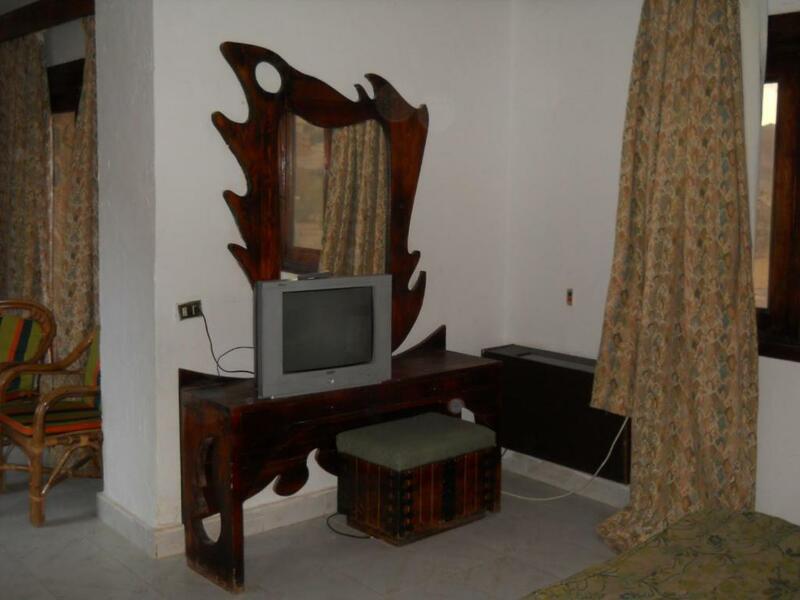 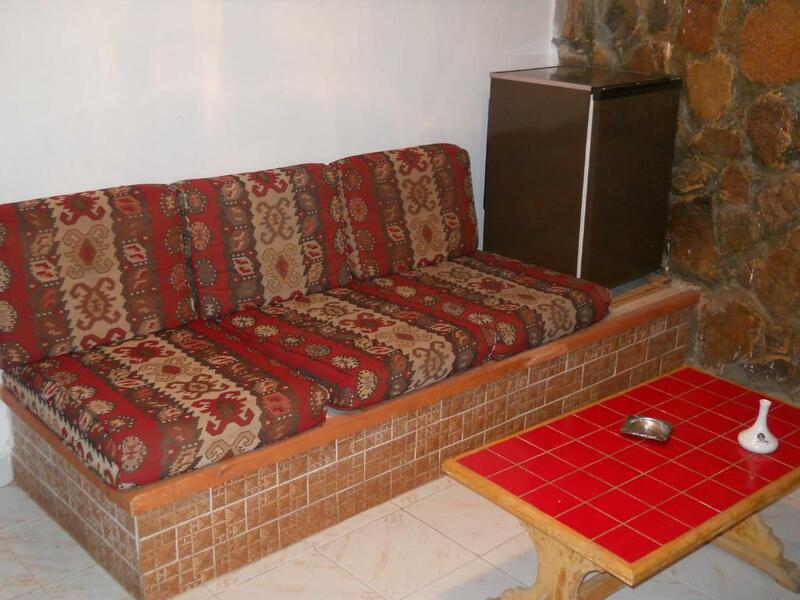 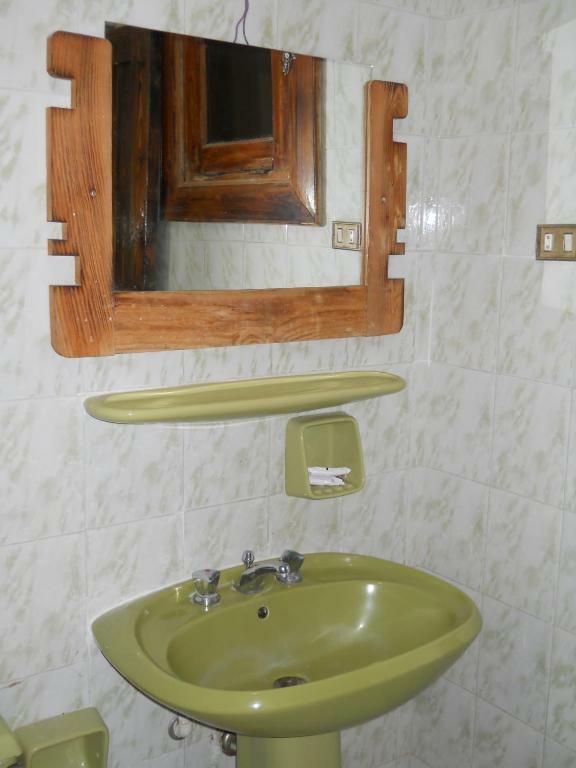 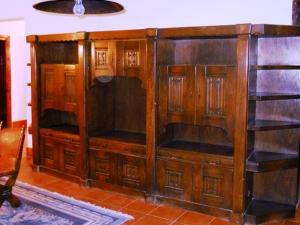 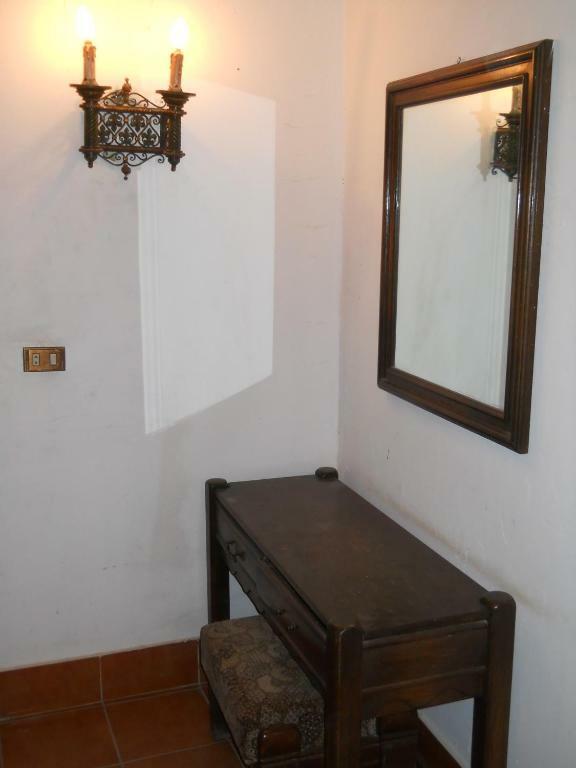 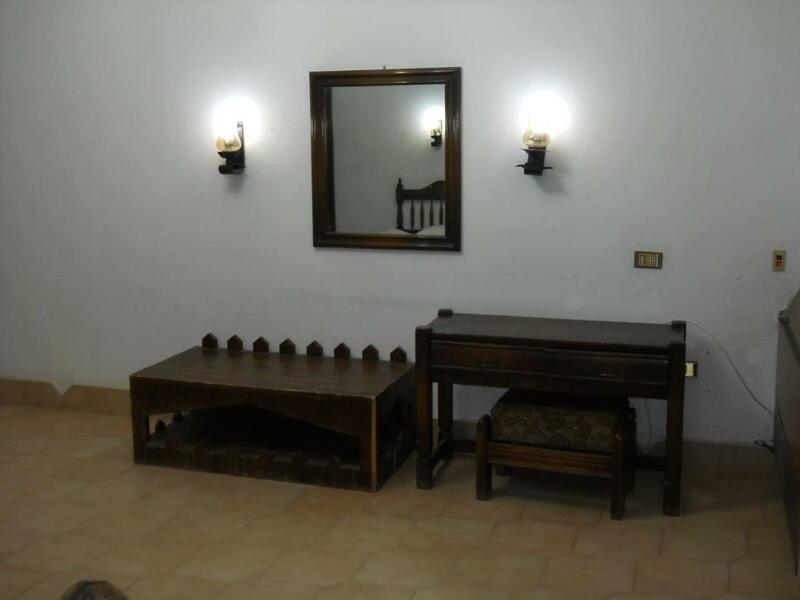 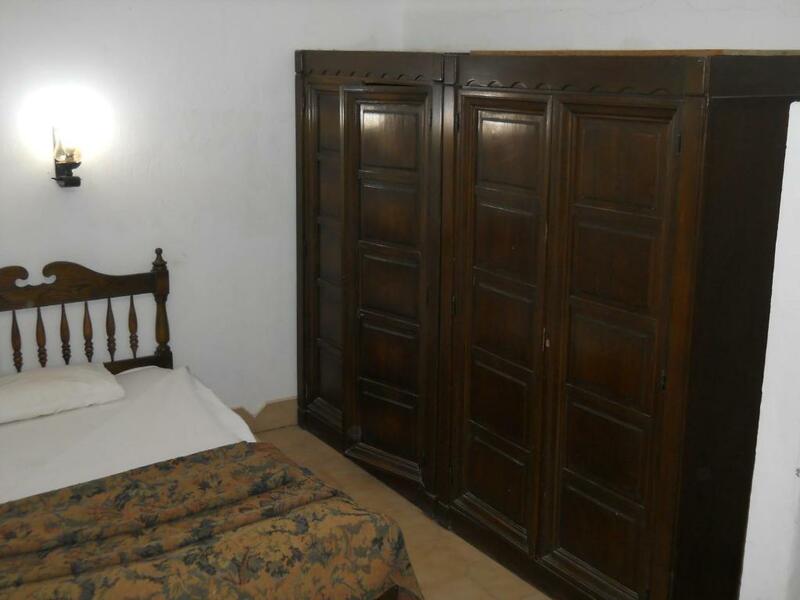 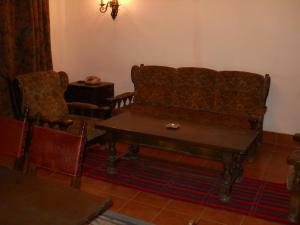 All accommodation at St. Catherine Village, Wadi El Raha are air-conditioned and simply furnished. 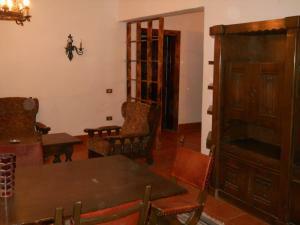 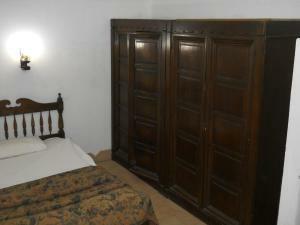 Each chalet comes with a minibar, a dining area and a living room with a satellite TV. 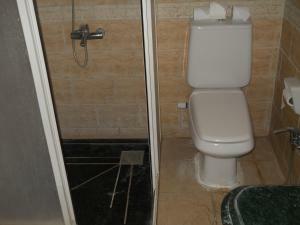 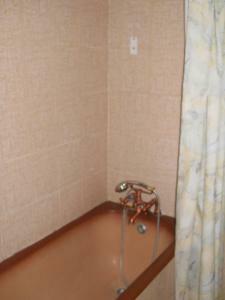 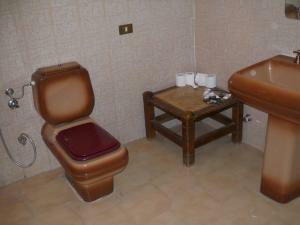 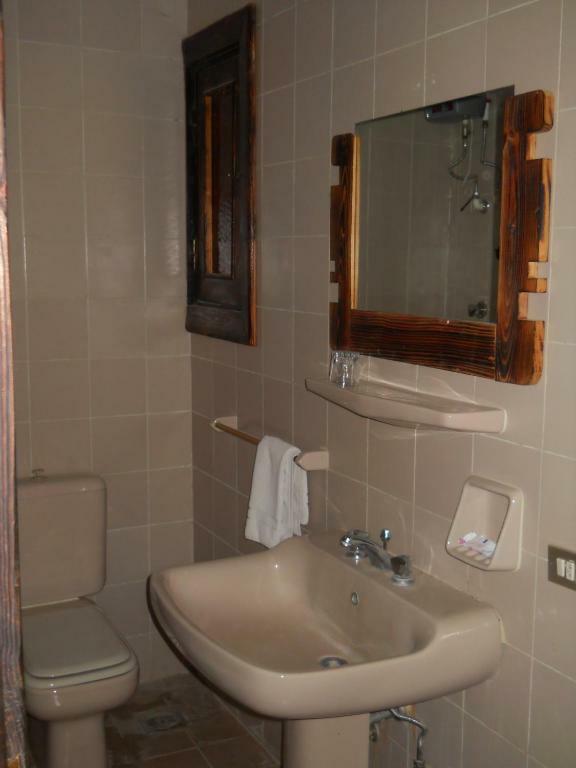 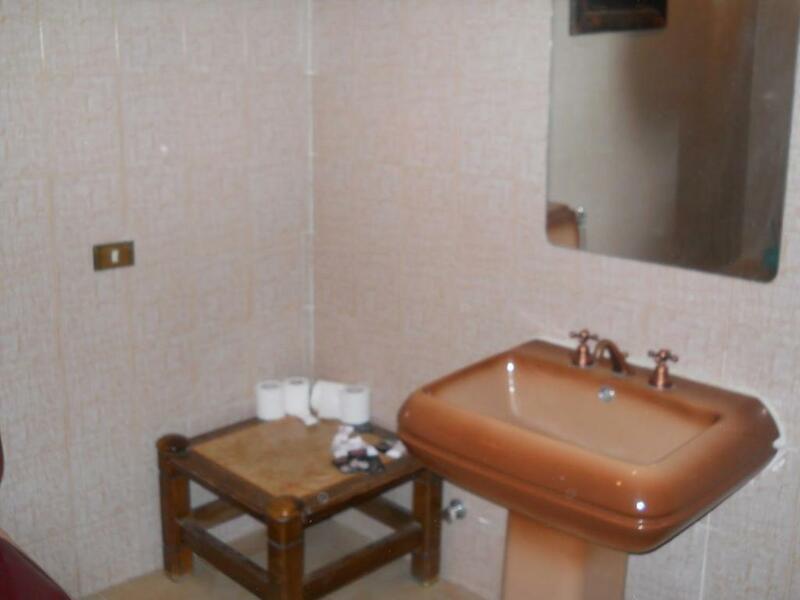 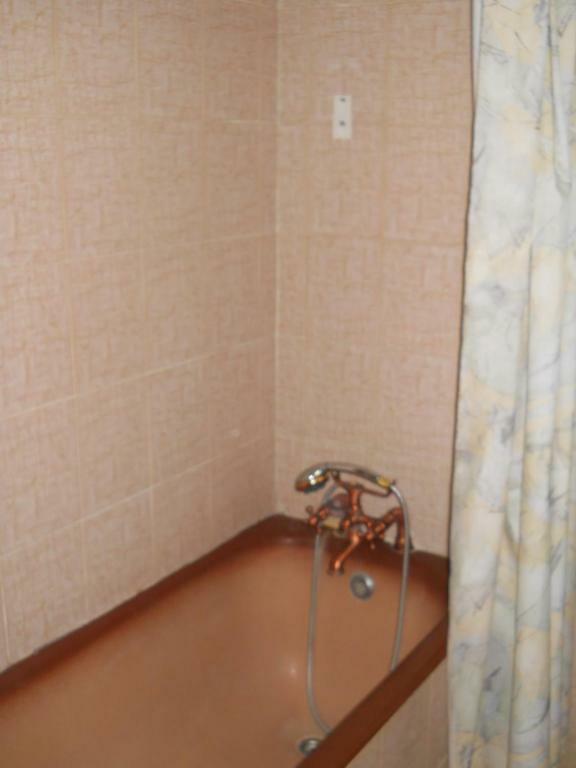 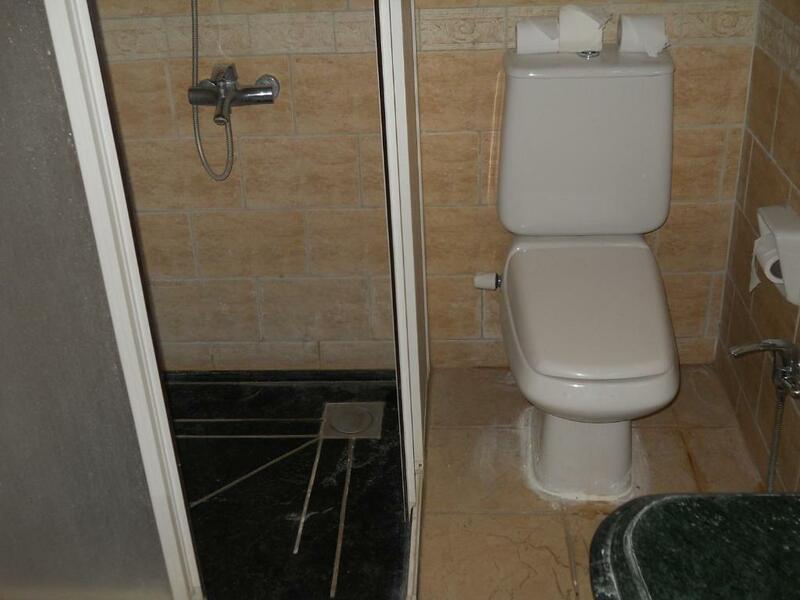 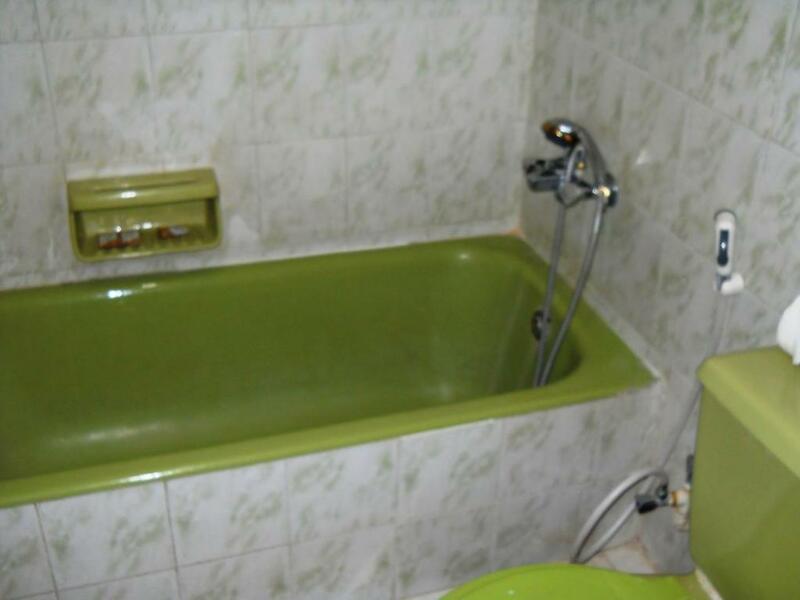 Free toiletries are fitted in the bathroom. You can dine at Sefsafa Restaurant which serves international cuisine including oriental, Italian, Mediterranean and French. 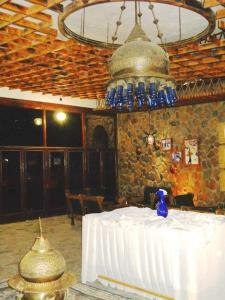 Safari trips and local excursions can be arranged by the tour desk. 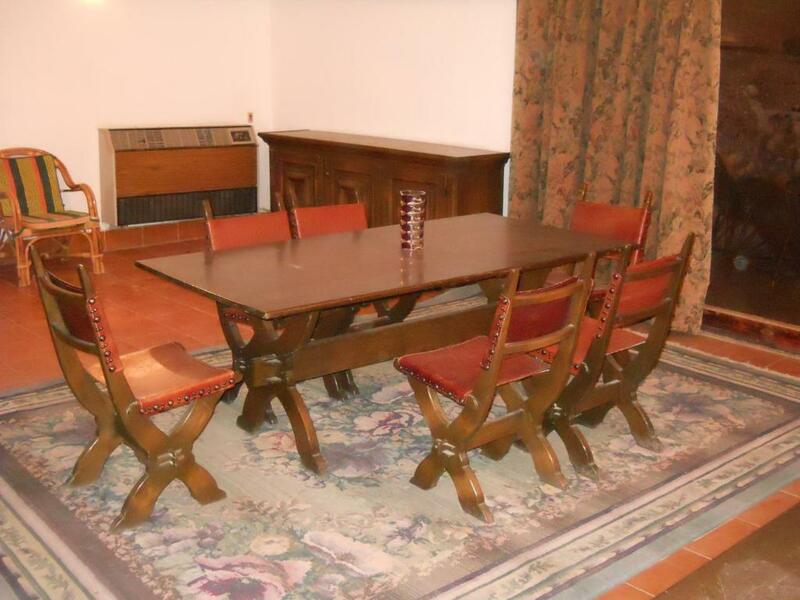 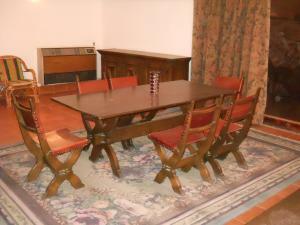 There’s a billiards room, a sports’ court and a shopping arcade.